The Fatimid Caliph-Imam Abu Ali Mansur, who took the caliphal title of al-Hakim bi-Amr Allah, succeeded his father to the Imamat on October 14, 996. 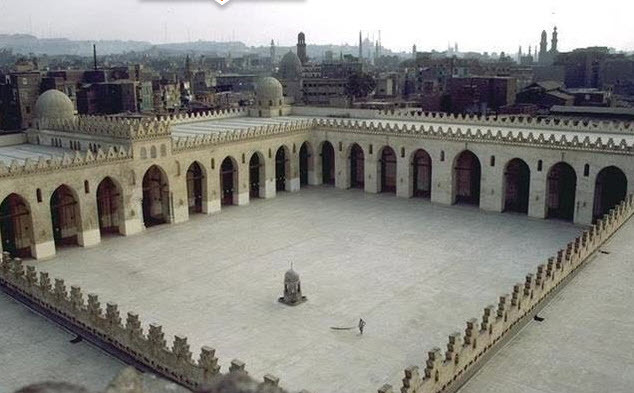 The first Fatimid Caliph-Imam to be born in Egypt, Imam made the education of Ismailis a priority; various study sessions known as majalis were established in Cairo where he also completed the mosque in 1013 that bears his name, and that was begun during the reign of his father. In the year 1005, Imam al-Hakim founded the Dar al-Ilm (House of Knowledge), where a variety of subjects were taught and where many Fatimid da’is received some of their training. This institution of learning was open to the public and remained in operation until the fall of the Fatimid empire. One of the most significant achievements during the reign of Imam al-Hakim was the production of an astronomical chart (zij), commissioned by the Imam and titled after him: al-zij al-Hakimi. The accuracy of the chart enabled the residents to plan the sowing and harvesting of crops in Egypt as well as outside the Fatimid domain. 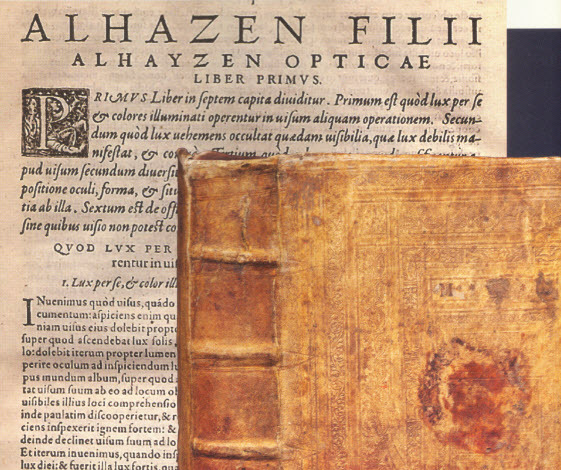 One of the most accomplished scientists, Ibn al-Haytham, served Imam al-Hakim in Cairo; his pioneering work on optics had far-reaching influences on medieval European thinkers, who came to know him by his Latin name Alhazen. Thanks a million for such a brilliant information. Keep updating us. May Mawla Shower blessing on your team.